The smartphone industry's recent shift towards the removal of the 3.5mm headphone jack has been controversial, to say the least. Regardless, most major smartphone makers are moving forward without it, opting to promote their wireless earbud alternatives instead. 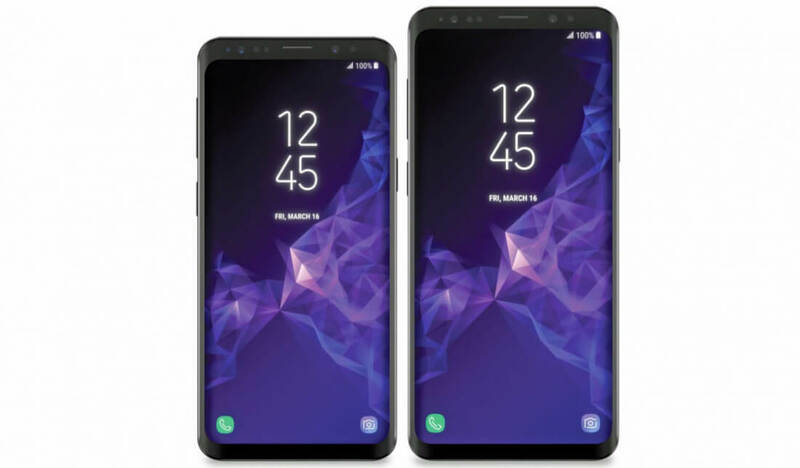 However, it seems Samsung may be going against this trend if recent leaked images of the Galaxy S9 are anything to go by. Though the images seem to be centered around the upcoming Samsung DeX Pad, they clearly show what appears to be a Galaxy S9 device with its headphone jack intact. This information was previously confirmed by VentureBeat through "someone briefed on the company's plans" but now we may have additional proof. At the time, the source offered a few details on the S9 and S9+'s potential hardware configurations, saying the S9+ will offer 6GB of RAM versus the S9's 4GB. Both device models will reportedly include 64GB of internal storage. As far as display goes, the S9 and S9+ will feature 5.8" and 6.2" edge-less Super AMOLED displays, respectively. The previously mentioned DeX Pad will serve as a dock for the phone, allowing users to lay it flat for use as a touchpad or a virtual keyboard. Though Samsung's apparent decision to retain the 3.5mm headphone jack with their upcoming flagship phones will likely please many, users may have to pay a premium to take advantage of it. As we reported on Wednesday, rumors suggest the S9's base model could cost between $875 and $925 on release.